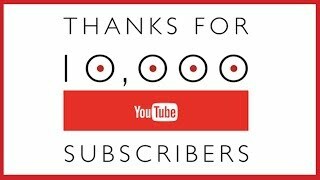 10,000 SUBSCRIBERS is an amazing milestone for my channel and I greatly appreciate all the support from you guys. 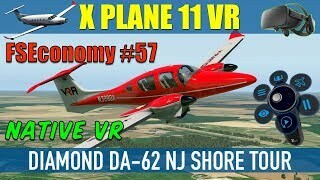 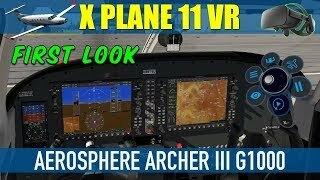 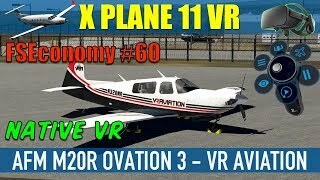 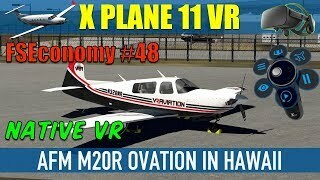 Watch this video to see who wins the The AeroSphere Piper Seminole G1000 for X Plane 11, PlaneCommand Pro plugin for Xplane 11 and XP RealisticPro plugin for Xplane 11. 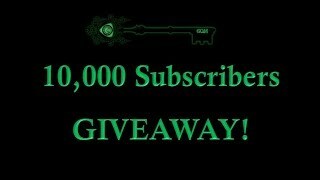 Thanks to everyone for entering! 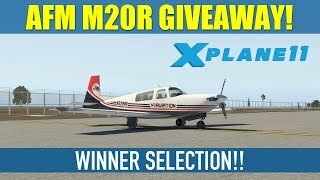 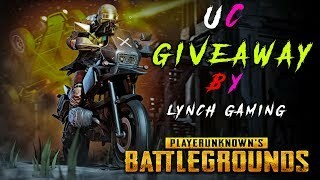 Thanks again to AeroSphere Simulations, PlaneCommand and XP Realistic for sponsoring this giveaway. 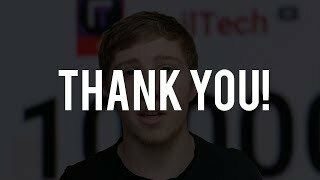 and to all.. 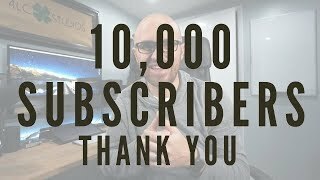 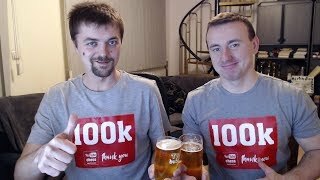 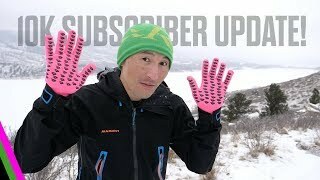 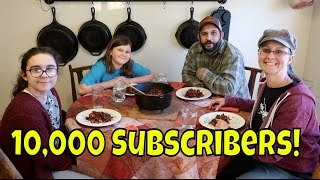 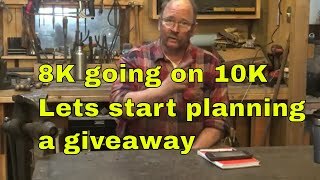 Thanks for helping me grow to 10,000 subscribers. 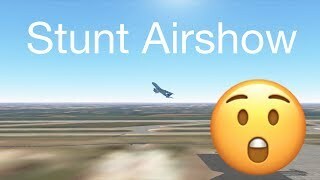 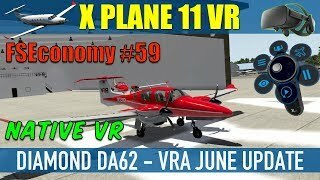 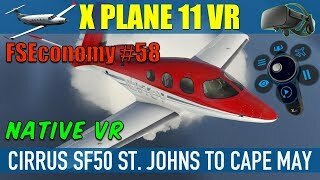 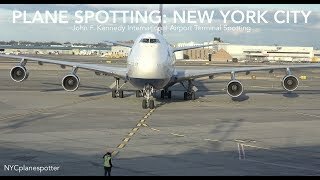 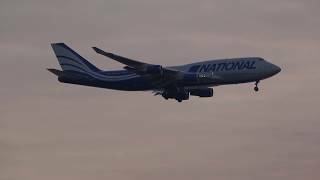 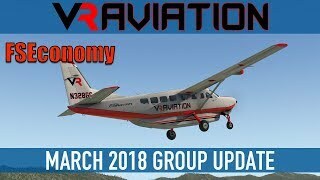 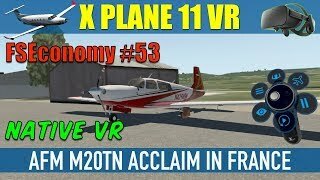 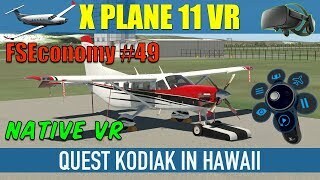 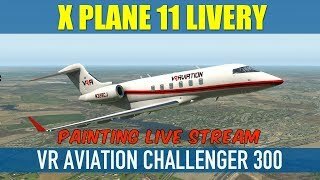 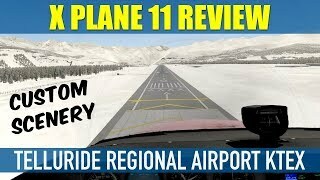 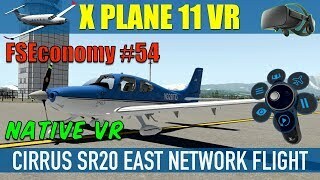 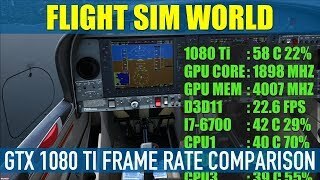 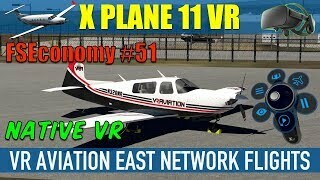 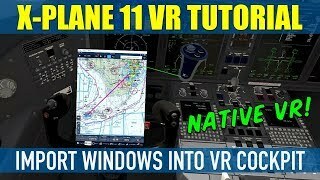 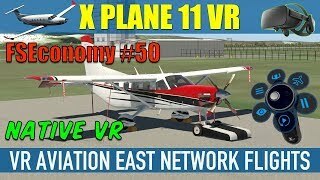 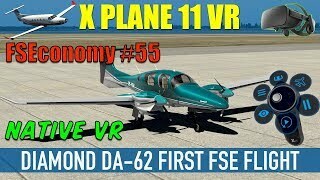 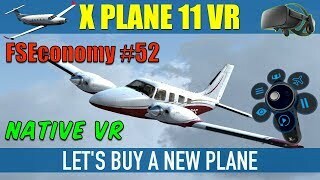 Please throw a like on this video, subscribe to BambinoGames and hit that notification bell for more VR flight simulation.